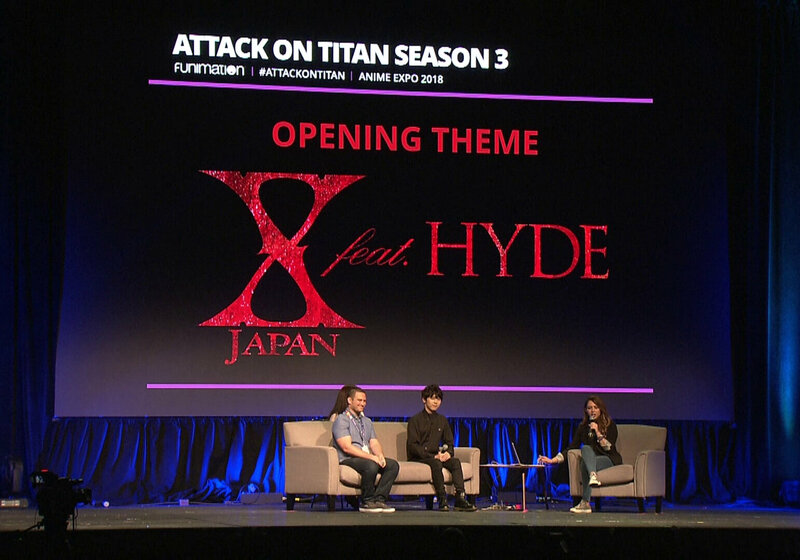 The third season of popular anime series Attack on Titan made its world premiere at Anime Expo 2018 in Los Angeles where it was announced X Japan performs the opening theme for the newest entry to the show. 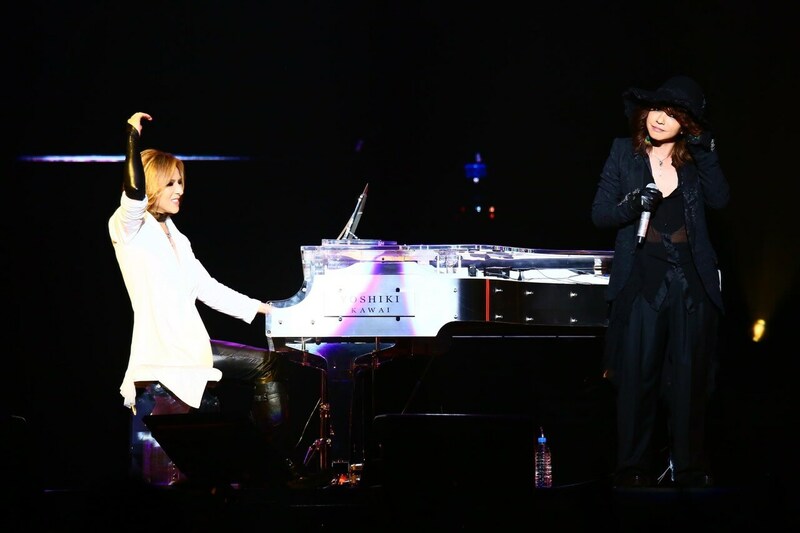 The song is titled Red Swan and features long-time friends Yoshiki of X Japan and Hyde of L’Arc~en~Ciel. It will be released digitally worldwide and will also receive a CD release this fall from Pony Canyon. This is the first new song from X Japan since La Venus (Acoustic Version) which was featured in the soundtrack of the movie WE ARE X (2016). It is also the first new single since BORN TO BE FREE which was released digitally in November 2015. It will also be their first CD release in 20 years since THE LAST SONG, X Japan’s 18th single that dropped all the way back in March 1998. 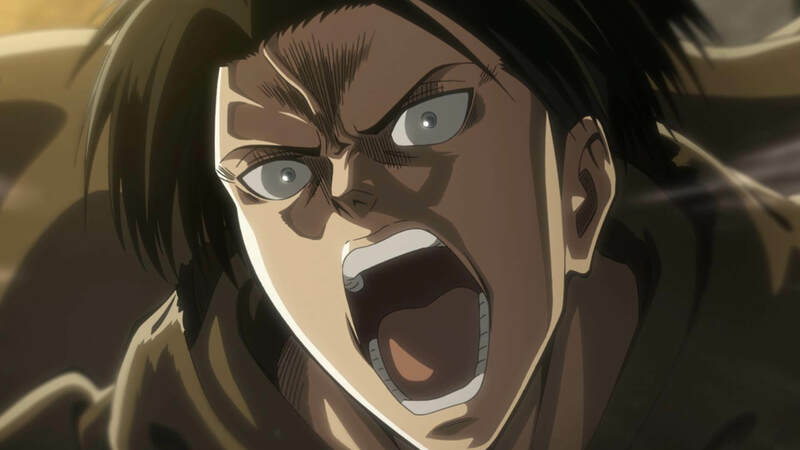 The original Attack on Titan manga was first published in 2009 by Kodansha. 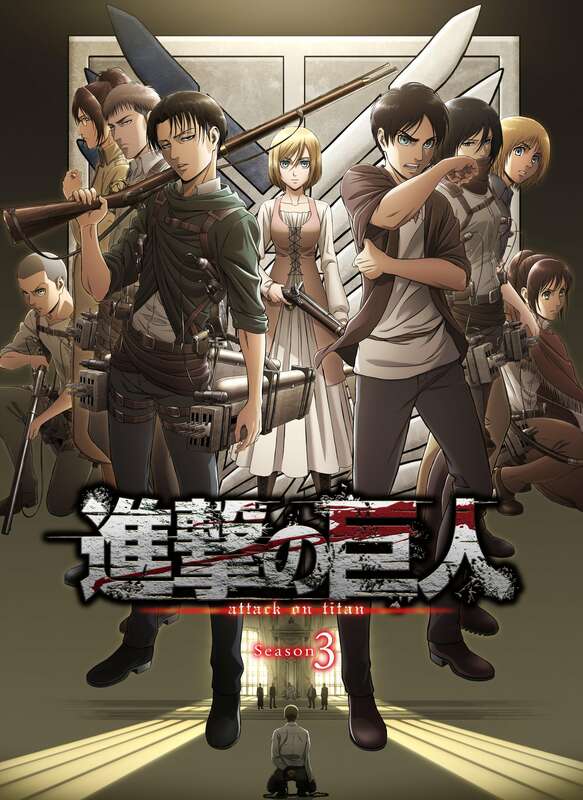 As of July 2018, there are 25 volumes in the series which have sold over 74 million copies. 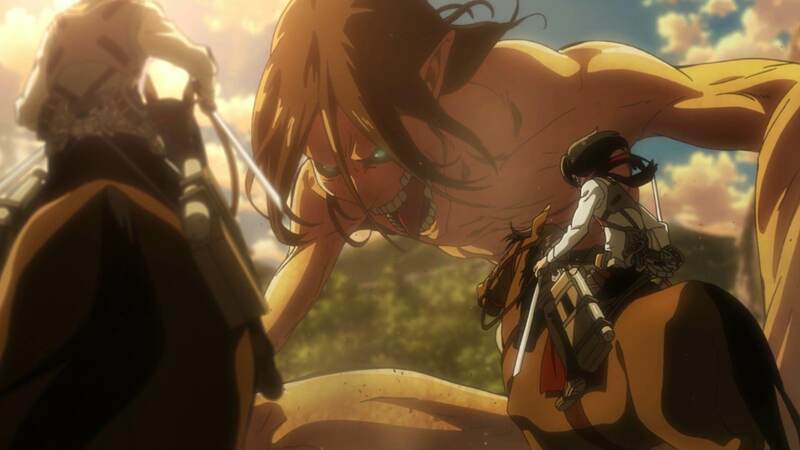 Be sure to catch the new season of Attack on Titan airing on July 22, 2018.